EXTENDED: Due to higher than expected demand, we are extending the promotion by one week. Take advantage of these promotional codes before November 7th 2016! Magento just posted a blog post about Gray November which shows the need for you to get ready now! The promotional codes below are valid from today until October 31st 2016 November 7th 2016. 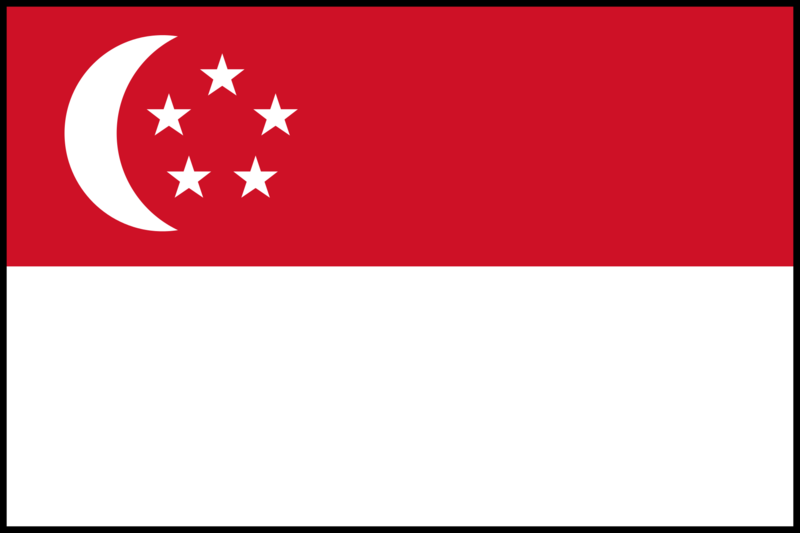 Our Cloud Web Hosting plans are now available in Singapore (SG)! Our Singapore location provides excellent network connections throughout Asia Pacific and it is perfect for any websites with target audience in Asia Pacific. The Cloud Web Hosting plans in Singapore will cost exactly the same as any other locations and you will have access to the exact same features too! You can order a new Cloud Web Hosting plan in Singapore immediately from our website and enjoy 50% OFF the first month (Promo Code: SG50OFF)! If you already have an account with us at another location, you can contact our Billing Department to arrange to move your hosting account to Singapore.